Innovations in the Bring Your Own Device (BYOD) space excite us. BYOD is not only reshaping the way IT is managed, it‘s also transforming user productivity and the way we work. With most organisations still relying heavily on printing and with the advent of BYOD there is an immediate need to provide easy, secure printing solutions for mobile devices like smartphones and tablets. This is where EveryonePrint fits in, allowing users to print documents easily and securely from any device to any printer on the network. EveryonePrint was originally developed to answer the needs of higher education users but it quickly became a popular choice for the corporate market too. Thousands of organisations worldwide use EveryonePrint on a daily basis to empower their users. EveryonePrint explained in under 90 seconds. Facilitates Mobile Working – Built in flexibility with support for any modern mobile device, file format and operating system. Safely open your network to guests with email or web print job submission. 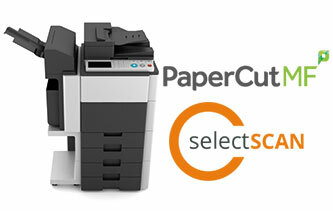 IT staff can administer the printer fleet from a simple UI (available in multiple languages). Google Cloud Print – Lets users print right from their Google Apps, Chromebook, Android smartphone or tablet via to any printer. 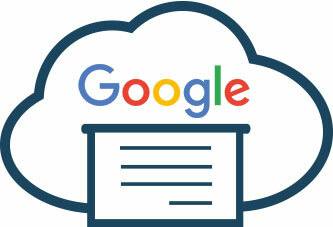 Google Cloud Print has done away with the need for the installation of drivers, making setup easy for end users. Email to Print – Lets users send emails and documents to print as attachments via email, from anywhere and fully integrates with secure print release features. 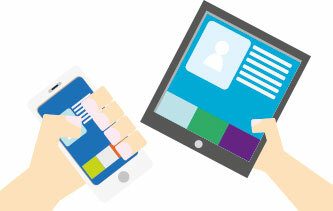 Boost staff productivity by supporting emerging BYOD trends. If you can send an email you can use EveryonePrint. Web Print – Users can log on to a branded web portal and upload documents using a web browser. Popular formats such as Microsoft Office, OpenOffice or PDFs are supported. No drivers or software to install. Admin heaven. Follow Me Printing – Printing to a queue monitored by accounting and print & scanning software such as PaperCut MF and selectSCAN gives you the freedom of printing with added security.